Capsular Contracture or Capsular Contraction, is a condition that may affect those who undergo breast augmentation, either electively or after breast reconstruction. It is a hardening and constriction of the breast implant capsule and causes breast firmness. In the most severe cases, it can create a painful, distorted, misshaped, or oddly positioned implant. As traumatic and life changing as dealing with Breast Cancer may be, the added issues of mastectomy and complicated breast reconstruction only makes matters worse. Women who have had Breast Cancer and undergo a mastectomy will most likely have a breast reconstruction. In cases where woman require radiation treatment as part of their course of cancer management, the breast reconstruction may be affected. 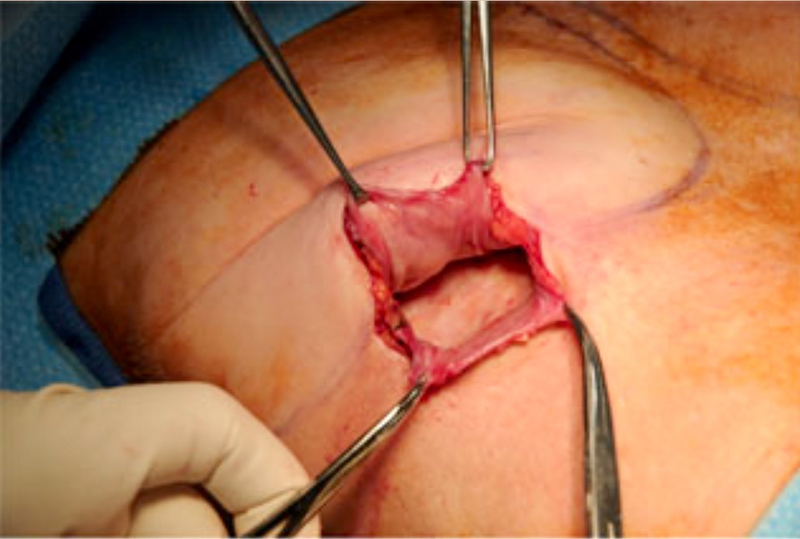 Poor wound healing of the abdominoplasty scar can lead to infection. Every minute a scar is open there is a chance for bacteria to enter the wound and cause complications. Internal tightness due to scar tissue formation post Tummy Tuck surgery is a common issue that causes pain and discomfort. The most common issue with liposuction surgery is the wavy pattern that sometimes forms after surgery. 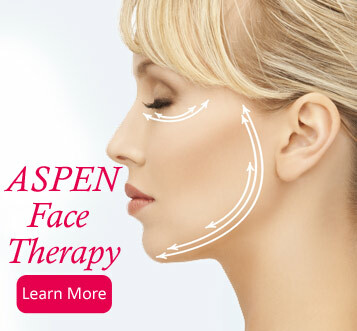 The Aspen Harmonizer in conjunction with Aspen massage therapy and compression bandaging techniques has shown to be very effective at treating this issue. 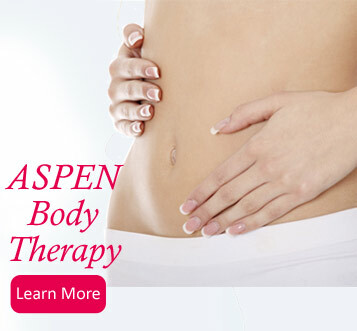 The results is a smoother flatter stomach and a happy patient. In any surgery, a natural by-product is pain, bruising and swelling. It is expected that the area involved and the surrounding area near the surgery site will be uncomfortable, discolored and swollen. 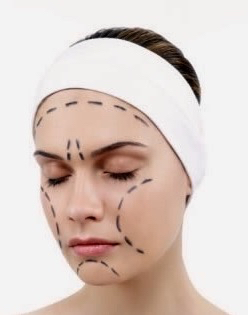 Surgery is essentially a “controlled trauma” that depending on your health prior to surgery and the extent and number of areas worked on, will result in some pain, bruising and swelling.